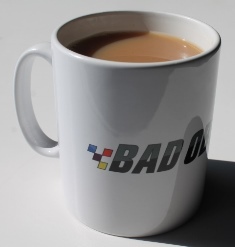 Home UncategorizedMugs now back in stock! Roll up, roll up, the mugs are now back in stock! Click here to go straight to the shop page.